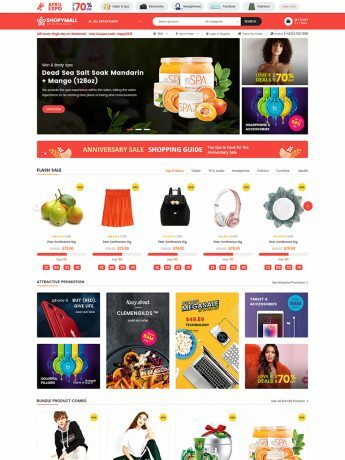 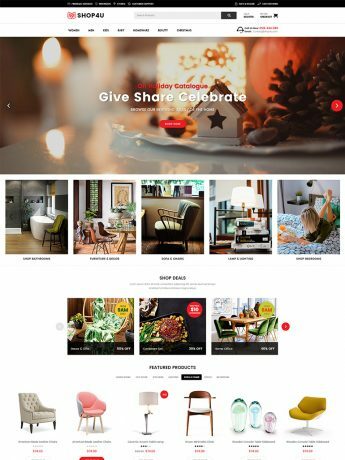 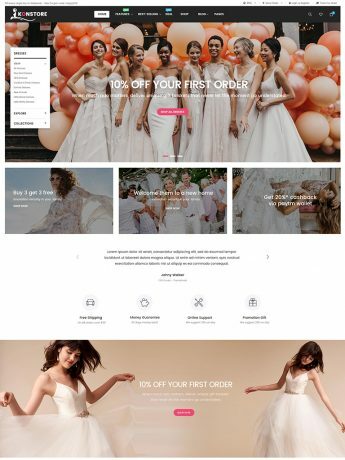 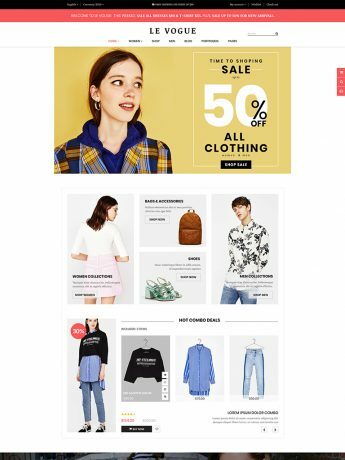 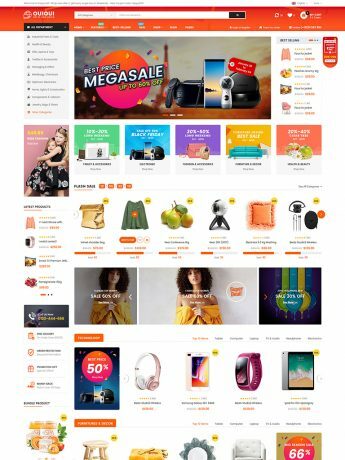 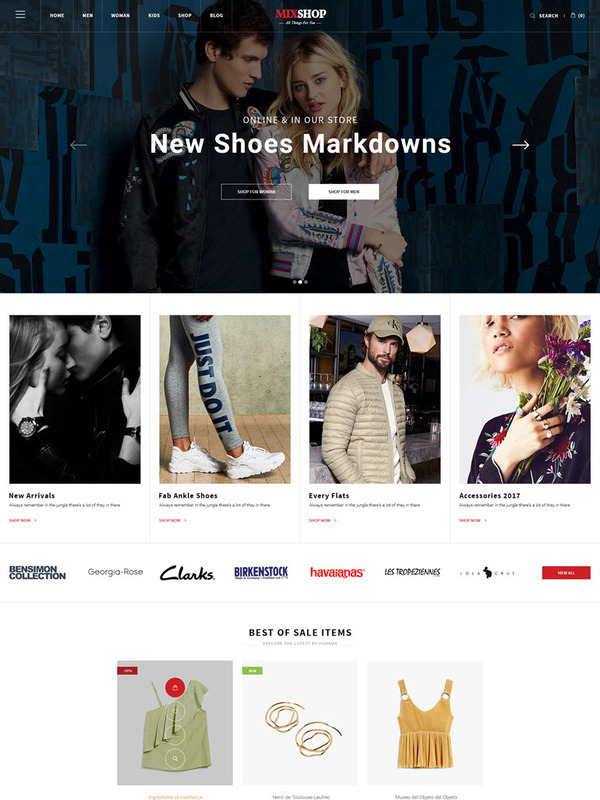 MixShop is an unique and modern WooCommerce WordPress Theme for your fashion store and various kinds of online stores as your wish. 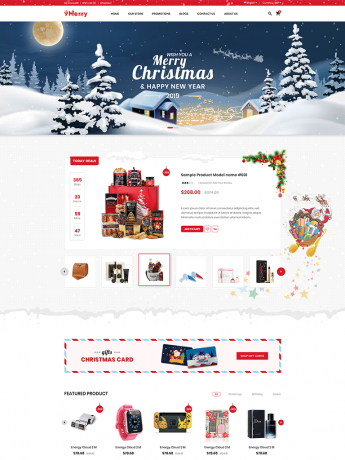 This amazing theme is integrated with many plugins along with llots of features. 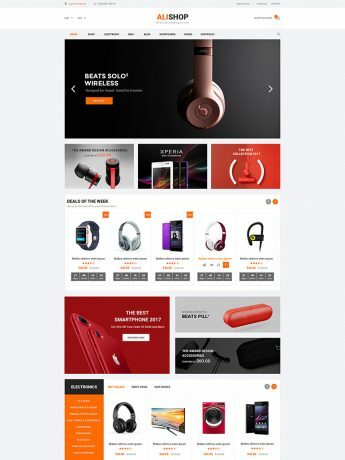 It’s well-designed, too. 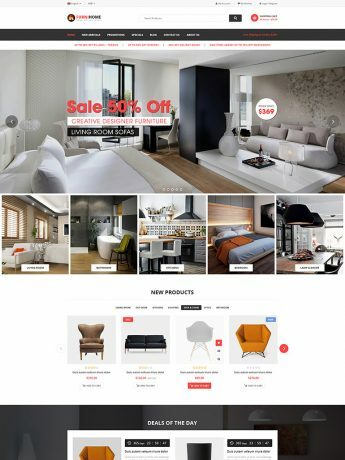 Therefore, you could easily create a fully functional online store within few minutes. 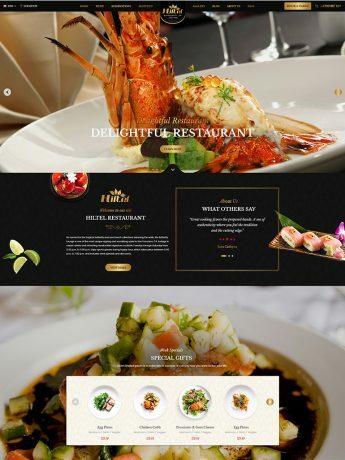 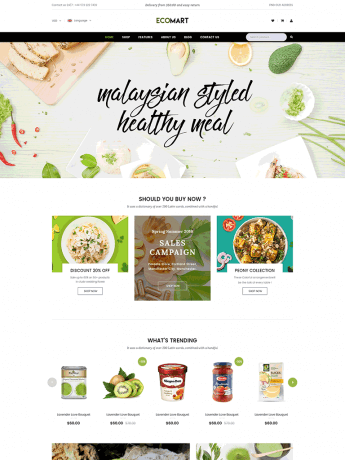 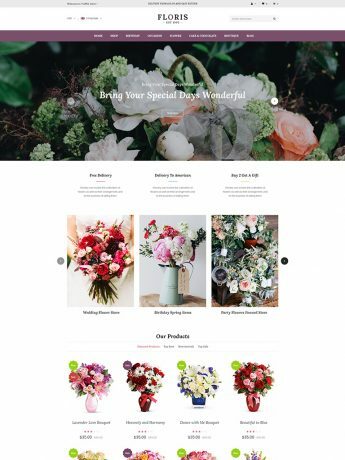 Furthermore, the One-click Demo Installation can import posts, pages, sliders, widget & data to get a complete eCommerce website look like the demo in a matter of moments. 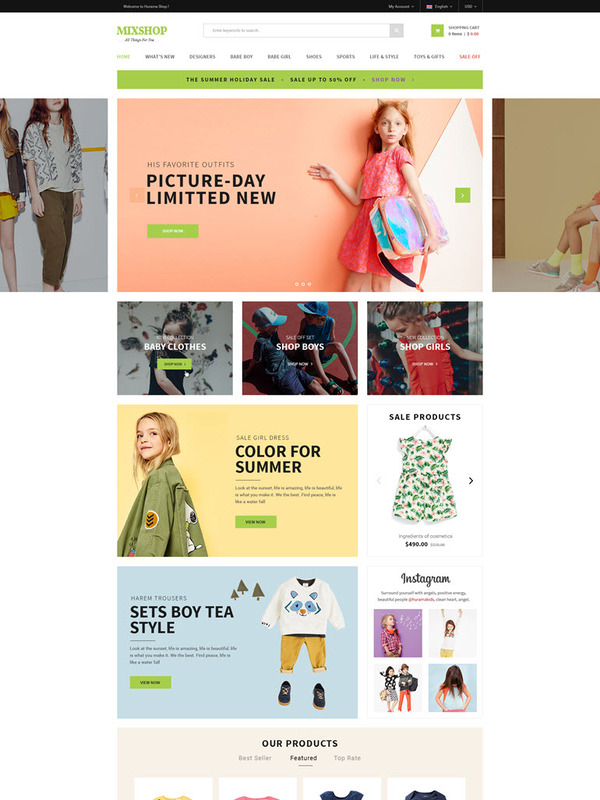 Let’s experience this awesomeness and to explore more features in MixShop!